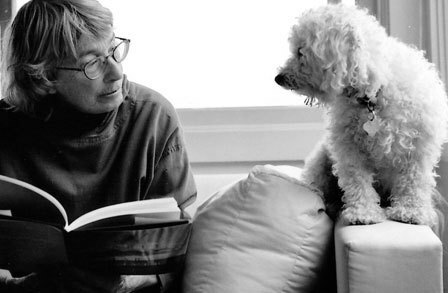 Mary Oliver is a breath of fresh air. Do yourself a favor and listen to this podcast over the weekend. You'll be left feeling inspired to walk, to scribble, to listen, and to really notice the world. Love this, thank you! Was a calming listen. I liked when they mentioned how the word "soul" has kind of lost it's meaning.